Colin Kaepernick is taking the NFL to court. 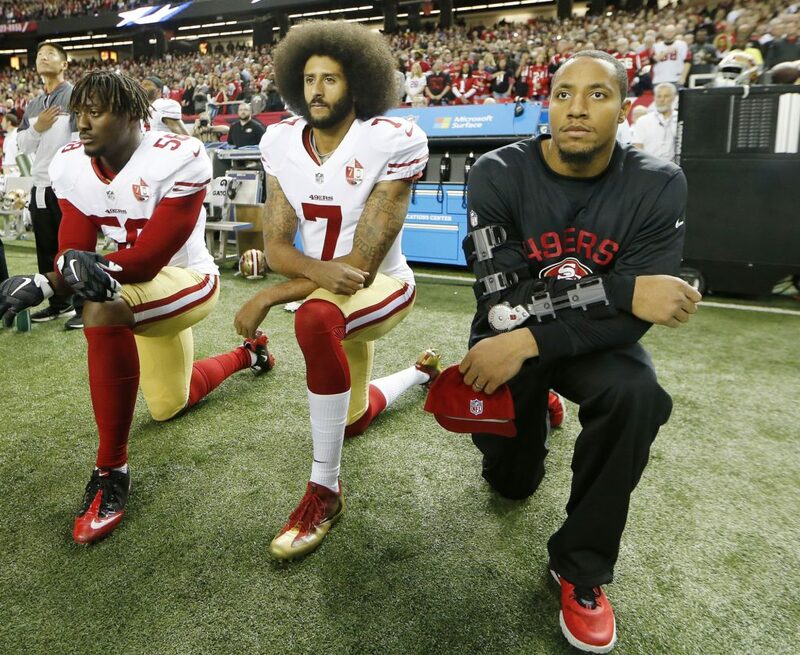 It was reported on Sunday, October 15, that the star quarterback-turned-activist has filed a grievance that accuses the league’s team owners of collusion under its collective bargaining agreement with the NFL Players Association. After news broke about the move it was confirmed that he has foregone representation under the Players Association and hired high powered attorney Mark Geragos, who has defended the likes of Michael Jackson and Chris Brown, to argue his case. Geragos has called for an arbitration hearing on behalf of his client.